The Mumbai Police have been cracking down on illegally modified vehicles for quite some time now, be it stretched limos, or custom built cars and bikes. Looks like they have found another vehicle to impound. 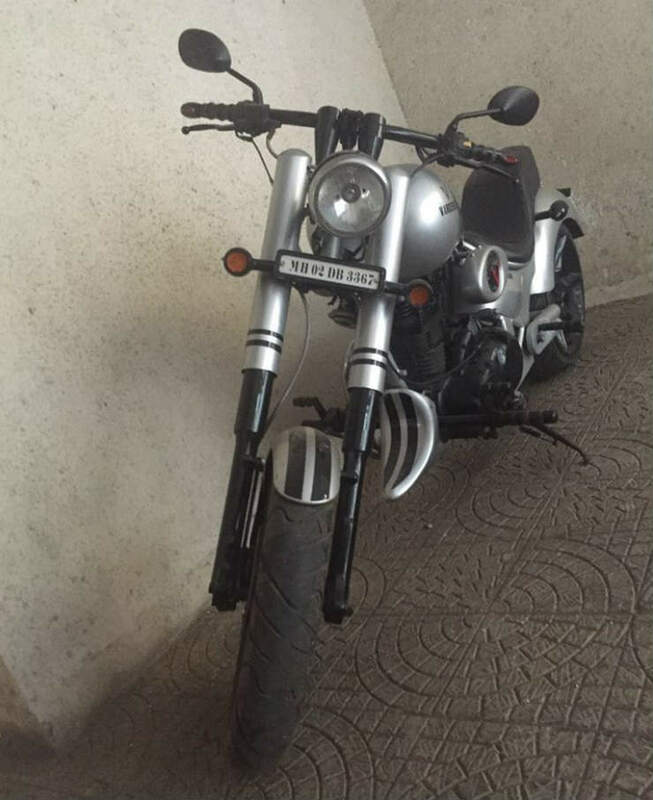 The State Flying Squad of Transport Commissioner office Mumbai impounded a modified Vardenchi bike belonging to a resident of Malad last week. Why was the bike impounded? It is believed that the custom bike in question was originally a Royal Enfield. 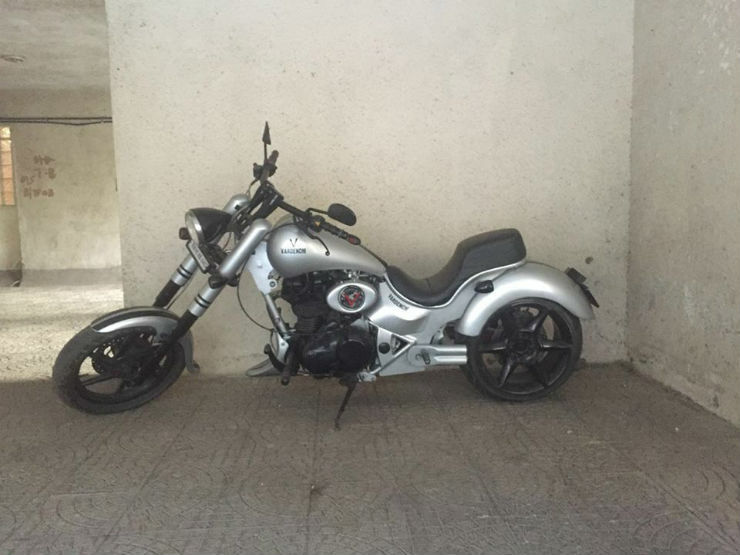 The bike was taken to Vardenchi Customs, a company known to make custom cruisers. The bike has been modified structurally to give it an all new look. Though the bike looks really great, it wasn’t road legal. Why so you may ask? Well, according to the CMVR (Central Motor Vehicles Rule), no modification is legally allowed. Every manufacturer goes through a stringent testing process with the testing agencies before the vehicle is put on sale in the country. The vehicle is type approved for various parameters like safety, road-worthiness, emissions, etc. If there is even a minute change done by the manufacturer, it needs to get approved by the testing agency before it is allowed on sale in the country. This process is a time consuming one and requires money as well. This is something most people don’t know about. Thus, doing any change to your vehicle that makes it deviate from the condition the vehicle has been tested in makes it illegal. So anything and everything that the vehicle hasn’t been homologated with is illegal, be it a colour change or a body kit change. This particular bike in question has got its structure changed and has been made longer which was the main cause of it getting impounded. Is there a way to get modifications done legally? Yes, there is a form that needs to be filled with the list of modifications proposed and that needs to be taken to the RTO for an endorsement. Once the modification has been legally approved by the RTO, you can go ahead and get them done. This will stop the cops from harassing you as well. This is not the first time such vehicles are being impounded. 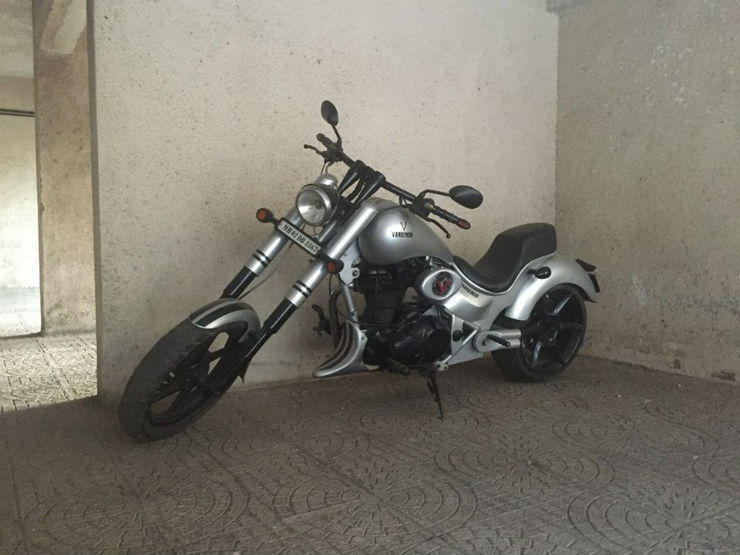 Earlier this year too there was another Vardenchi bike that was impounded by the Navi Mumbai RTO for the same reasons.